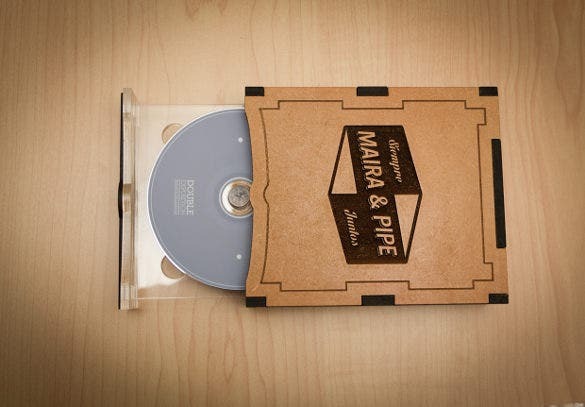 If you are looking for a tool that can make a good cover for your own made mixed digital versatile disc then don’t worry and pressure, you can have the samples of dvd label at free label template in Microsoft Word, Excel or PDF format. Using the template, sample selected can be adjusted according to the title, image, background and layout of the cover you are making based on the cover you want to have for your digital versatile disc. You can also see CD Label. Important details and style is easily pinpointed down when you apply this Label Templates where any flaws or dissatisfaction of your pilot cover can be corrected instantly. 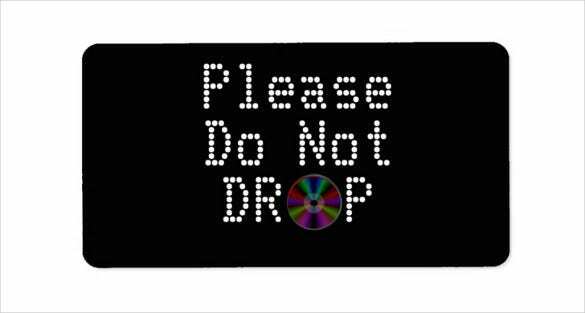 Any of the samples in label template has their own unique features but never the less they have the same emphasis on the media disc information which are handy to manage anytime you want. This is classic disk label template in black and white colour. 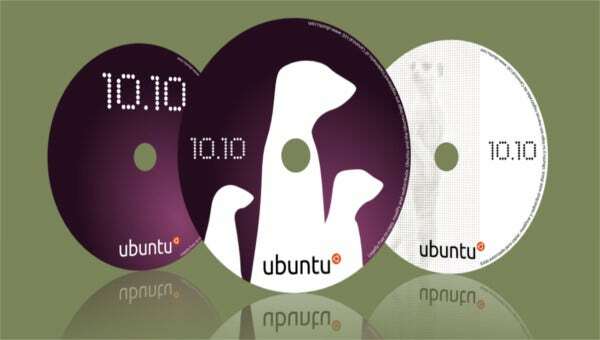 This kind of disc label represents elegance and recreates the old times with its look and feel. 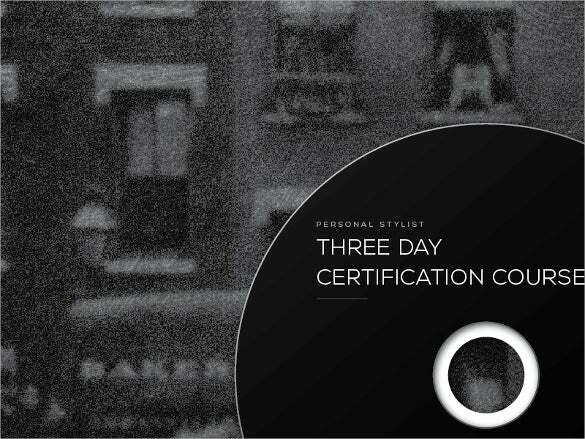 This classy black and white DVD label is best suited for weddings with retro theme. 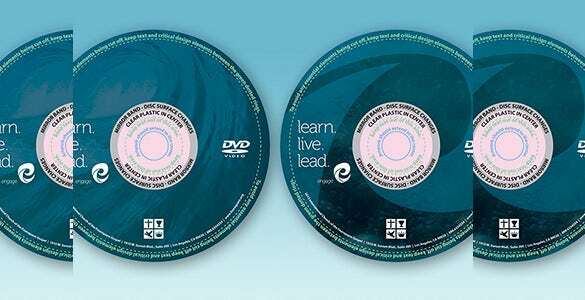 These DVD label templates can be used to personalise the DVD label. One can use the colours, patterns and text of your own choice to give it a personal touch. 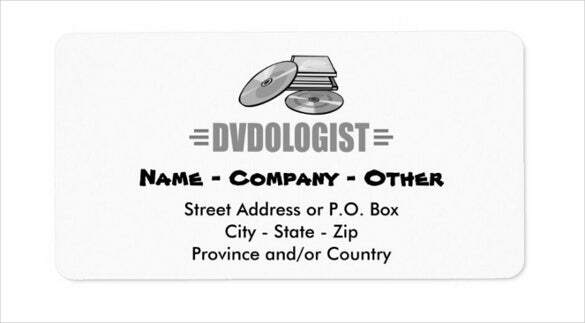 Best suited DVD labels for anniversary, birthdays, weddings or any other celebration. Keeping memories safe and organised makes it easy to enjoy them later. This birthday party DVD cover and DVD label template is best for keeping birthday memories safe and with a DVD label with picture of celebration on it makes it easy to remember the year of celebration. 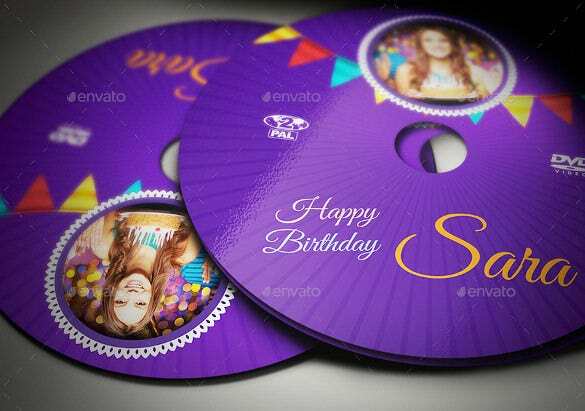 This kind of DVD label template is best suited for grand celebrations like Christmas parties. The template is available for instant free download online. The DVD template includes pictures, colours and elements that indicate Christmas celebrations. 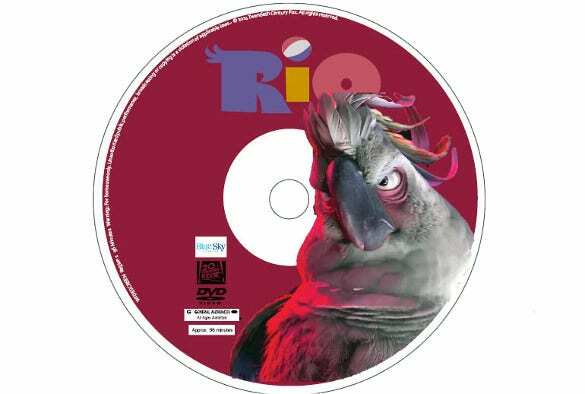 This one is cute and funny template that can be used for DVD covers and Disc labels. This digital versatile disc cover template can be customised to your needs and is easily available in Excel, Word and PDF format. This is available for free download online. This DVD label is best suited for keeping birthday memories safe and organised. The template is available in Excel, Word and PDF format and elements like text, background colour, layout etc can be edited according to the user preference to give a personal touch. This DVD cover has all the details like name, address, company, street name etc scribbled in unusual font style on the DVD cover. This digital versatile disc label template is simple yet appealing. Available for free this template is best suited for DVDs of celebration with friends, tour or college memories. 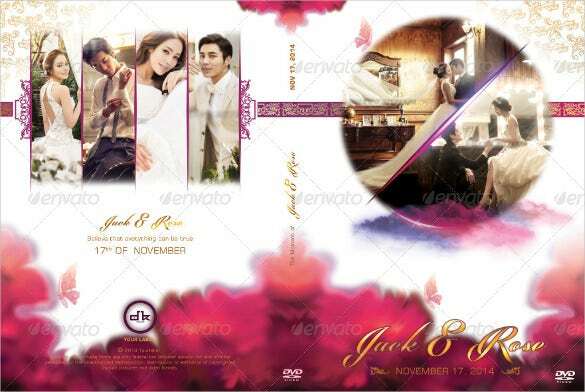 This is an elegant and appealing template exclusively designed for wedding DVD. 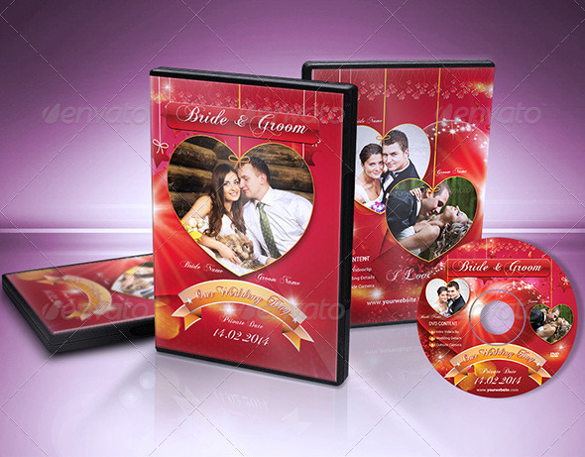 The DVD cover and DVD label template has a picture of loving couple with date and day of the wedding inscribed in stylish font. 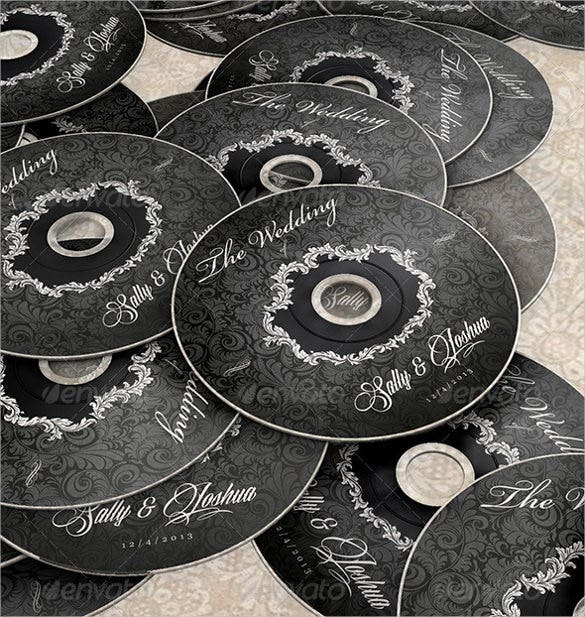 The colour, look and font style makes it the best wedding DVD cover and DVD label template.